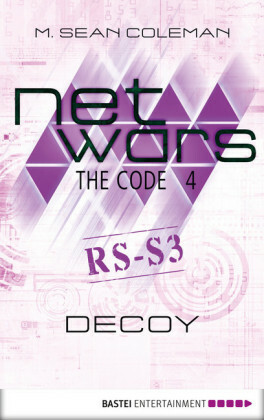 netwars: The Code. Episode 2 of 6. - Hackers. 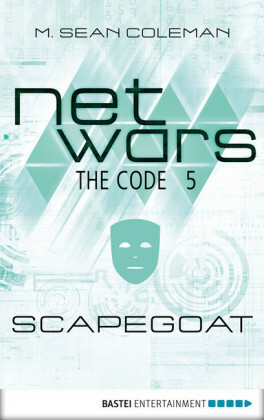 Cyber warfare. Terrorism. Forget Edward Snowden and the NSA. Do you really know who's monitoring your data? -- Welcome to the Deep Web. Here, you can buy anything. And get away with it. Almost. -- With Anthony Prince, head of internet security firm PrinceSec, dead in a plane crash, the investigation into his murder deepens. 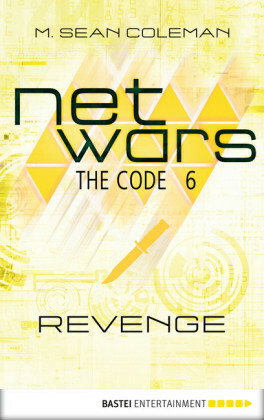 The trail leads from criminal hacker group Black Flag to a national port authority, a dirty kidnapping operation, and a threat to national safety. Scott Mitchell, advisor to the National Cyber Crime Unit (NCCU), smells a rat. His previous case file against Black Flag had mysteriously disappeared from NCCU without a trace. Is there a traitor in the office protecting the hackers? Searching through Prince's recovered laptop, Mitchell discovers a suspect known only as Brown Bear. Who is this mastermind? 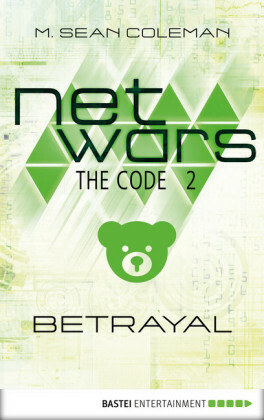 Working under his secret hacker identity, Strider, Mitchell takes the law into his own hands. 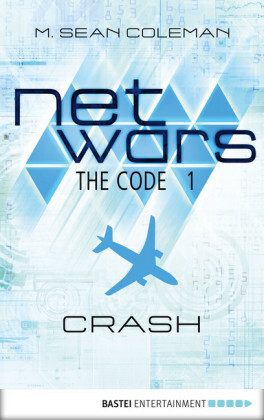 -- netwars: The Code is part of a transmedia project based on real facts and cyber-attack scenarios. 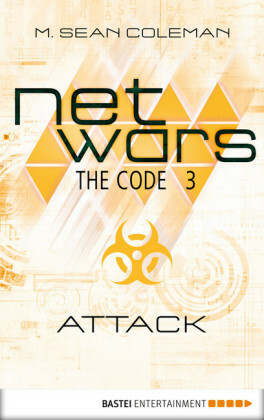 The project spans multiple story platforms including a fact-based website (www.netwars-project.com) and the interactive graphic novel app 'netwars: The Butterfly Attack.' For fans of Dave Eggers, THE CIRCLE; Daniel Suarez, DARKNET; the movie ENEMY OF THE STATE, and espionage and high-tech thrillers. -- About the Author: M. Sean Coleman launched his career as one of the original writers on Hitchhikers Guide to the Galaxy Online. He has since written and produced original, award-winning shows for MSN, O2, Sony Pictures, Fox, the BBC, and Channel 4. He continues to write novels, graphic novels and tv scripts from his home in London. 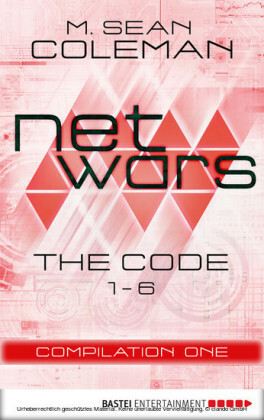 -- netwars: The Code is a Benjamin Franklin Digital Award SILVER HONOREE. Each kill must be for the better function of the human circus. Each death must be meticulously planned. Learn to wait for the right moment. 'Did you two stay here all night?' Franklin's voice was layered with innuendo. He dropped his laptop bag on the desk and unzipped his coat. 'I didn't think you had it in you, Mitchell,' he leered. Rebecca saw Mitchell glare at him. 'There was a lot to get through,' he said flatly. Rebecca frowned and squeezed her eyes shut. She was on the edge of exhaustion and everything ached. It had been a long time since she'd pulled an all-nighter without an artificial stimulant stronger than coffee. She watched Franklin greet some of the other agents who had already begun filtering in to the temporary incident room they'd established for work on the case. She didn't know what to make of him - there was something sleazy about him and he was obviously very much a man's man. He clearly disliked Mitchell too, but he seemed to be respected by the rest of his team, and he had an easy charm about him. Despite his brash chauvinism, she found herself liking him. Perhaps because he made her feel welcome, even though it was her company that had caused this crisis, and it had been her database at the heart of it. The only one in the room who seemed to get the cold shoulder from Franklin was Mitchell, and she was intrigued to know why. Having spent the night working alongside Mitchell, she had been increasingly impressed by him. She regretted having judged him so harshly the day before - he had been nothing but professional throughout the night, and she had never seen somebody work with such focus and attention to detail. Knowing what they had uncovered, she resented Franklin's flippant tone as well. She caught Mitchell's eye, and something in his glance told her to hold her tongue. For once, she listened. 'I'll grab us some coffee,' she said, a little too brightly. She and Mitchell had found some fairly conclusive evidence that Anthony Prince had indeed been leaking sensitive and potentially dangerous corporate secrets to a known group of criminal hackers, and it seemed that it had been happening for a number of months. It was a devastating blow to the company, and a potential disaster for the country, but at least they now had a notion of what the hackers had been after on Saturday morning. She poured two cups of coffee from the fresh pot on the percolator, and topped them both up with a splash of milk, adding two sachets of sugar to one of the cups. She had made them enough cups during the night to know that Mitchell wasn't too fussy when it came to the colour of his coffee, as long as it was hot and sweet. She handed him the cup as she rejoined him at their desks. A general muttering filled the room, slowly subsiding as people took their seats at the conference table. Mitchell stepped up to the conference table with his colleagues. Rebecca stayed back at the desks, watching the team dynamics. Sheila Davies was already sitting at the head. Rebecca knew her only by reputation, but Jack Taylor had always told her how formidable the woman was. She could see that just from looking at her. Rebecca looked up in surprise. Franklin was indicating an empty chair at the conference table for her. She had expected to sit this out, not being one of the team, but he seemed keen to include her.